Rodrigo y Gabriela return this April with their first new material in five years. 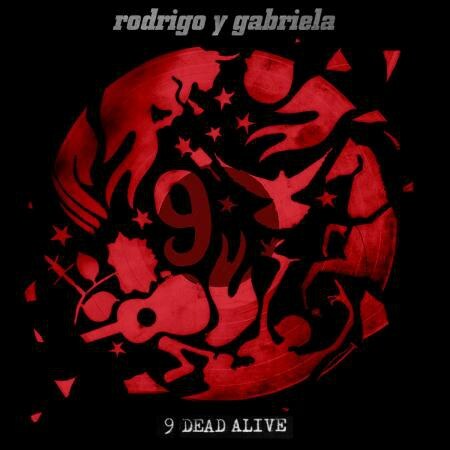 The project is called 9 Dead Alive and it was recorded and produced by the band in their Ixtapa, Mexico studio. It's something of a concept album as each song "is a personal celebration of individuals who have passed on, but through their deeds and words still resonate in the 21st century." Check out details on the track list and the 9 Dead Alive trailer.